Sandellas have been successfully operating in the USA, Malta, Saudi Arabia, Turkey, United Arab Emirates and now coming to Australia. 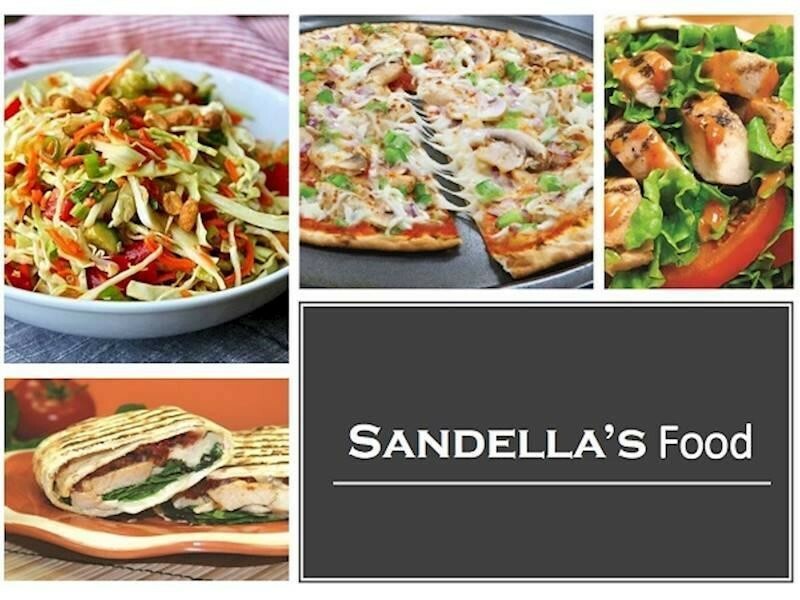 Sandellas Flatbread Cafe has grown to be the largest and fastest growing flatbread concept in the world offering delicious wraps, paninis, pizzas, salads, and more, "Eat Right , Right Away". 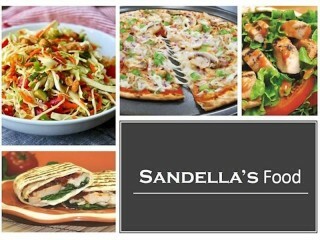 Sandellas Flatbread Cafe has grown to be the largest and fastest growing flatbread concept in the world offering delicious wraps, paninis, pizzas, salads, and more. 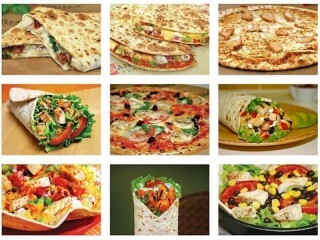 Sandellas is proud to have its menu featured by Weight Watchers as a certified healthy restaurant! Sandellas offers an easy-to-run operation with on-trend, great tasting, healthy food that has broad appeal and is particularly attractive to the Millennials. 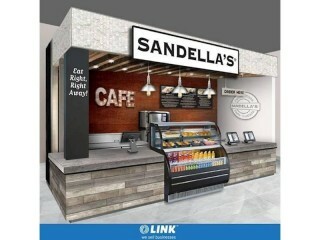 Sandellas offers flexible fit-out options in a simple Kiosk model. This flexible Kiosk model is a solution for the many problems currently encountered by other franchises, such as high cost of labour, food, rent and fit-out costs. * Simple operating and interactive customer POS systems. * The Sandellas Kiosk model requires less than 12sqm of space to operate. * Depending on existing site connections and equipment, the Kiosk Model starts from $99,900 + GST inclusive of Fitout, Equipment and Franchise establishment costs. * 100% Financing options are available for qualified candidates. Do you have a site, or an ideal location for a Sandellas Kiosk (not limited to petroleum outlets, train stations, office blocks, or universities)? If so, call us today! A Confidentiality Agreement needs to be completed before further information can be disclosed, please complete an online confidentiality agreement at https://linkbusiness.com.au/GC00471 and click on the ENQUIRE NOW button. To receive your franchisee information pack, contact Alan Minshull. This Takeaway Food Business is one of 104 businesses for sale in Gold Coast, Queensland, and one of 21 Takeaway Food Businesses in this region that a business for sale currently has on offer. 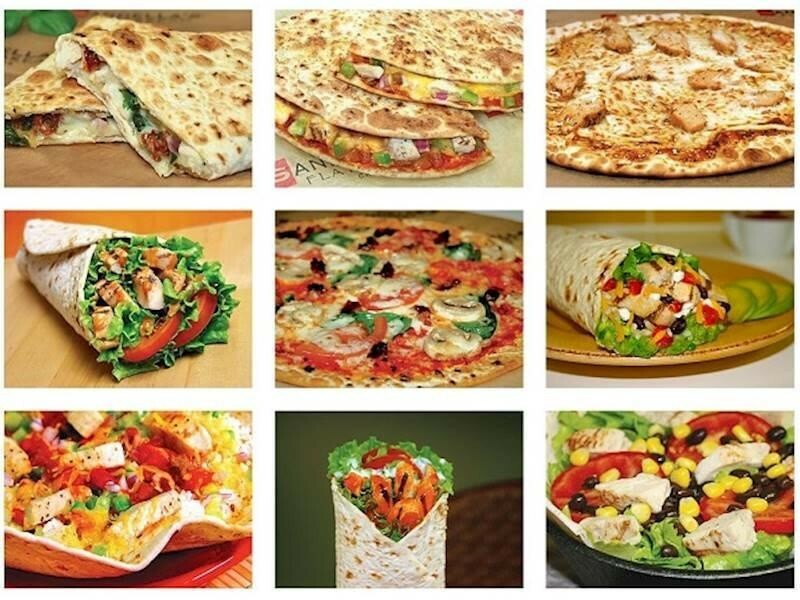 This Takeaway Food Business is for sale in Gold Coast for the asking price of $99,900 and has been marketed for a while and is definitely worth another look as it is sure to be snapped up soon..